What you’ve been waiting for this winter! 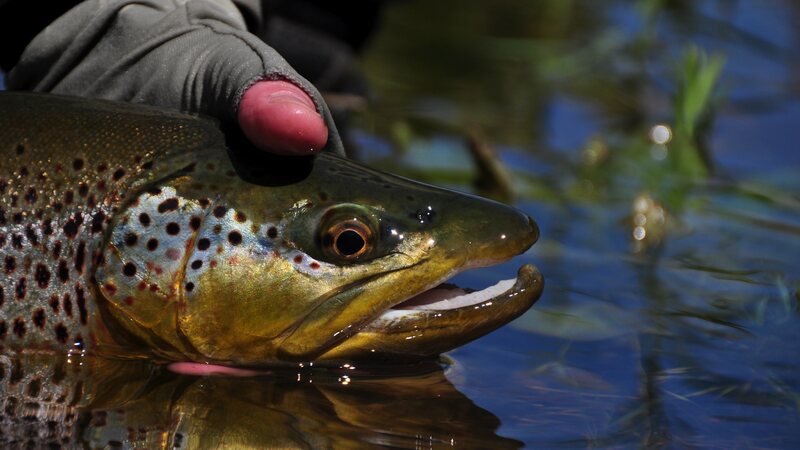 We announce the Headhunters Advanced Dry Fly School July 25-29 2019! Yes, a few of your favorite guides we be teaching this Missouri River Dry Dry course. HH owners John Arnold and Mark Raisler along with long time Missouri River dry fly guides/fanatics Lindsey Channel and Eric Mondragon. 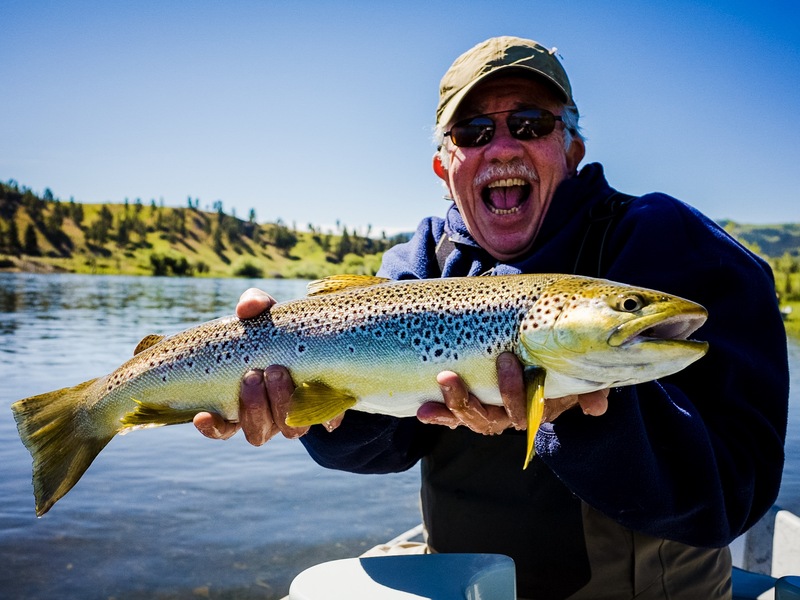 Learn from anglers who have devoted their lives in pursuit of the dry fly! If you are the angler who needs to crack the code, go to the next level, raise the bar, find your inner dry fly chi…this is your opportunity. Perfect for father and son, brothers, husband and wife, fishing partners. A great way to strengthen your game! 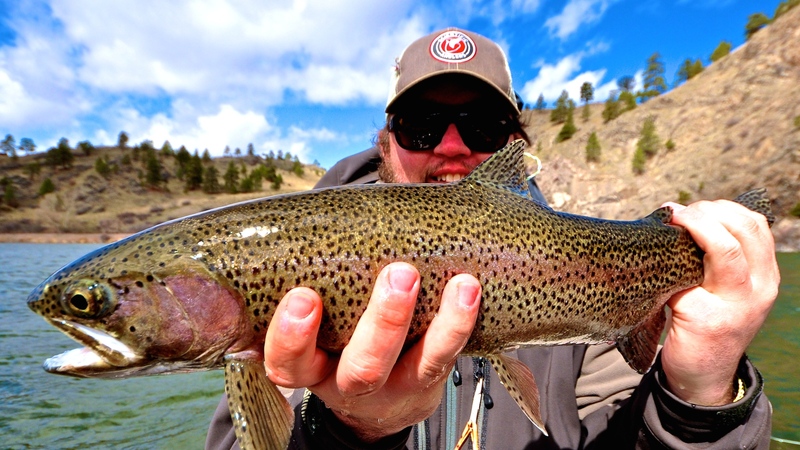 The Headhunters Advanced Dry Fly School is scheduled right in the heart of the Missouri River dry fly season. Trico’s, PMD’s, Caddis and terrestrials are all on the menu. This is an all inclusive Fly Fishing School. From meals, to classroom sessions, instruction from Headhunters top guides, and some cool swag you take home with you. 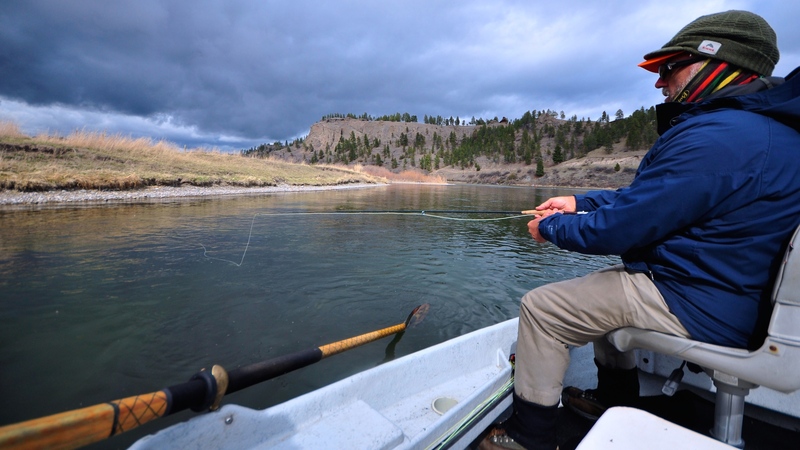 The Missouri River experience along the dry fly knowledge are the two biggest keys to your success. 2:1 student to instructor ratio will allow for the best learning environment! This is not a class for novices. This is a school structured for those who are looking to get a leg up on the competition. If you want to catch all those finicky trout on the Mo and beyond, this class is designed for you! Think of it as a 300 to 400 or even 500 level college class. Find your inner Dry Fly Chi! We will present advanced techniques including casting, fish finding, water reading, bug selection, presentation styles, knots, rigging techniques…tons of information to give you the necessary tools to tackle difficult, albeit common, Missouri River dry fly fishing situations. We will be both in and out of the boat learning. Wade fishing dry fly techniques are quite important. Taking what you learn here on the Mo and applying it to your local stream is what we want! Coming to the school with questions, an assessment of where you are at in your dry fly game, and a willingness to learn are all components of a successful session! 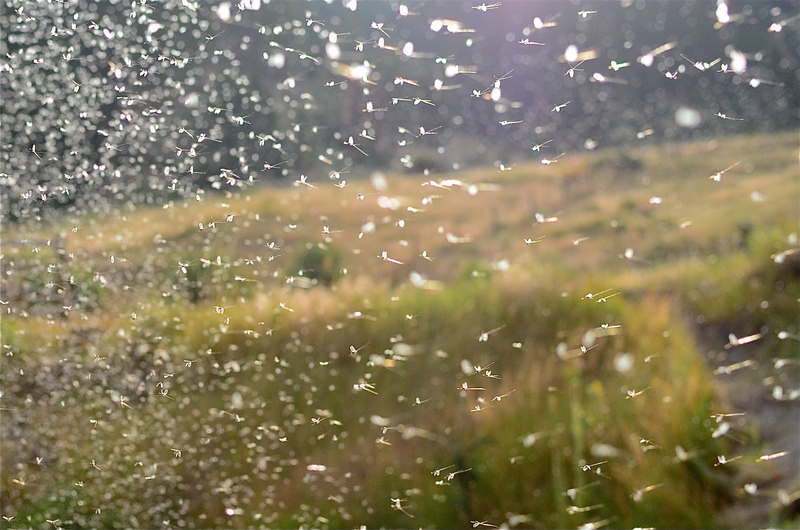 The Dry Fly School is more than just a guide trip. Expect on the water sessions with the group, and individually. The guide/instructor line-up is world class. Each one of our instructors has 30+ years of teaching experience. Each one of them has devoted his life to the pursuit of trout, and the dry fly! If you’d like to book a guide trip for dry flies, we can help you there too! Just call up our crack booking agents 406-235-3447. You lodging will be upriver at Montana’s Wolf Creek Lodge just a couple miles outside of Wolf Creek up HWY. 434. A perfect lodge environment for this school. A great room for presentations and dining, 4 outside entry rooms with two beds, WiFi, microwave, satellite TV, small refrigerator. A cool kitchen located in the lodge for all meals. 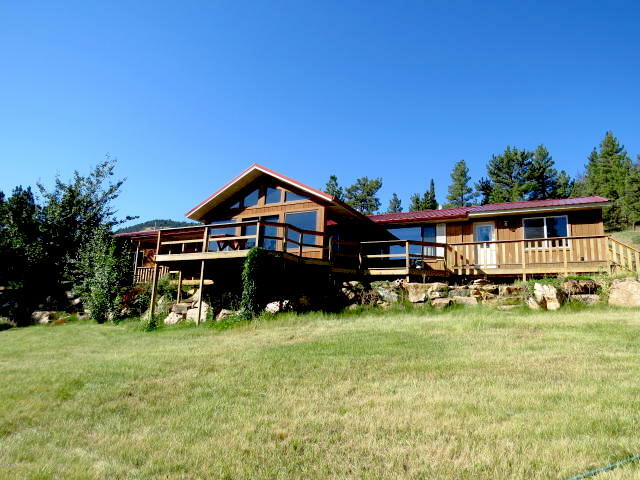 Pool table, big flatscreen, porch overlooking Little Wolf Creek, and this property is located on about 5 private acres. Quiet. And quite a place. The perfect harbor for you and this school! *Double occupancy is preferred but we can accommodate 2 single occupancy guests. You will be coupled with another angler/student in the drift boat. Chef Kelli Wilson of Mo River Eats will host us for all meals at Montana’s Wolf Creek Lodge. A light protein added Continental Breakfast will get us out the door in the morning. Lunch on the river. Fantastic dinners will be again at the lodge including dessert. With Kelli on board, we will not be going hungry! Let us know in advance if you have any dietary restrictions. Salad or Gluten Free options available. Prior notice will guarantee you get food appropriate for your daily diet. Below is the planned itinerary. 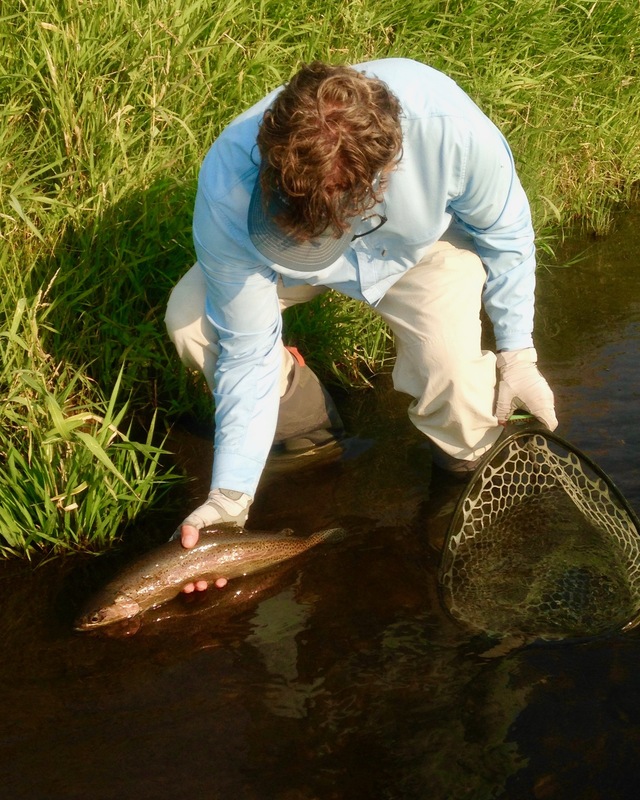 Mark and John believe daily flexibility will give us the greatest dry fly opportunities. That means we may get out early, break mid day, and return to the river for an evening session. Or fish all day long, return to the lodge for an evening classroom session. Weather is a variable that we cannot predict. Mother Nature will help us dictate the daily schedule! Thursday: Arrival date. Check in @ Headhunters. 4-6pm meet and greet @ WC Lodge w/ appetizers. John and Mark will talk about goals and expectations so you can get the most from this dry fly school. Casting Clinic on the lawn at the lodge. Friday: Breakfast. Guides meet guests and head out for the dry fly day! Saturday: Breakfast. Morning presentation. Meet guide and go fish day two. Apps and dinner. Sunday: Breakfast. Fish and learn all day long! Apps and last night award ceremony! Dinner. Monday: Breakfast 730am. Check out @ Headhunters. Thanks! Again, a flexible schedule will allow us to be on the water when the bugs are out, the fish are eating, and you are catching! All inclusive*. Lodging, meals, swag, classroom, on the river learning sessions, guides. The food will be great, the comfortable lodging fits in perfectly for what you are after, the location is the Missouri River of Montana, an opportunity to improve your tailwater/spring creek dry fly angling skills, classroom sessions designed to level the playing field, unique swag, and wonderful fellowship to boot.